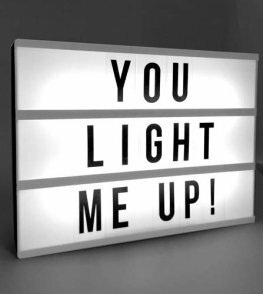 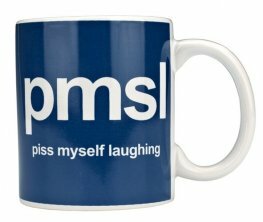 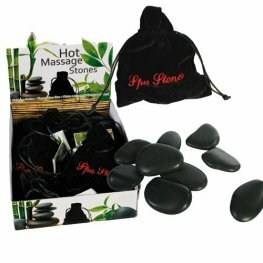 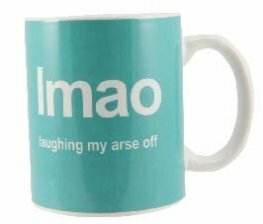 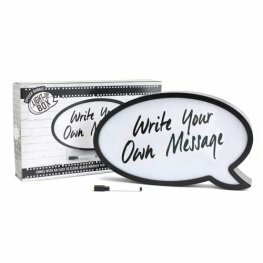 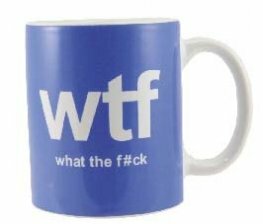 A Selection Of Wholesale Christmas Gifts From Cute Christmas Plaques To Wine Glasses And Much More. 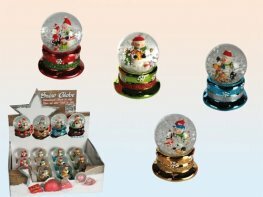 Polyresin Snow Globes With Snowmen Inside With 4 Assorted Metallic designs To Choose From Each One Is 5 x 6cm. 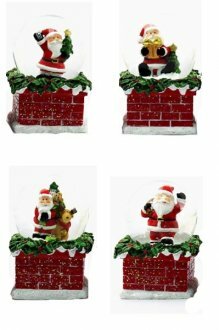 7cm Christmas Santa Waterball Snow Globes Are Available In Four Assorted Beautiful Designs. 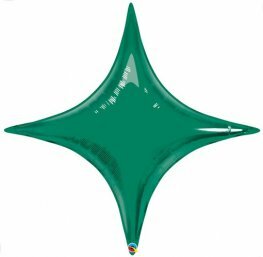 1 Christmas Waterball Globe Per Purchase. 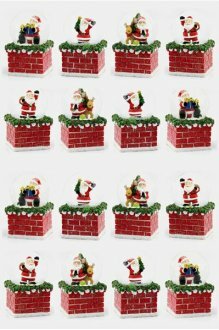 10cm Christmas Santa Waterball Snow Globes Are Available In Four Assorted Beautiful Designs. 1 Christmas Waterball Globe Per Purchase. 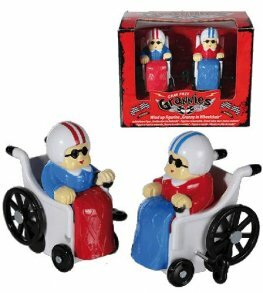 Gran Prix Grannies Racing In Wind Up Plastic Figurine Wheelchair. 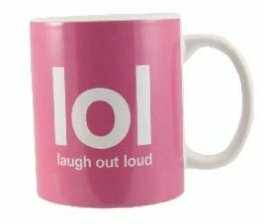 This Fun Wind Up Set Of 2 Toy Would Make A Funny Joke Gift Or Secret Santa Gift. 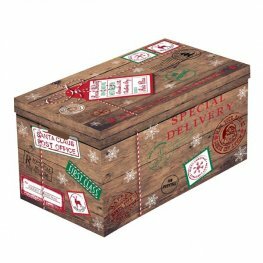 Get That Smell Of Christmas Flowing Through The House With This Christmas Cookie Fragranced Candle Jar. 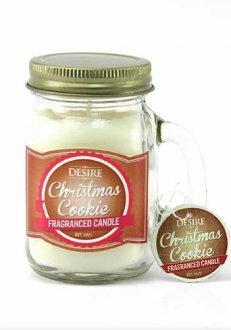 The Cookie Candle Is 8.6cm High. 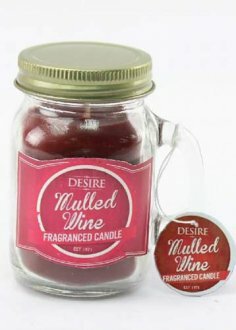 Get That Smell Of Christmas Flowing Through The House With This Mulled Wine Fragranced Candle Jar. 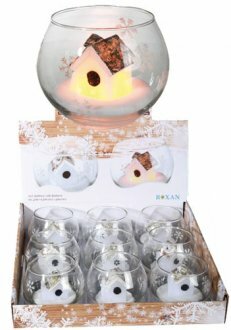 The Wine Candle Is 8.6cm High. 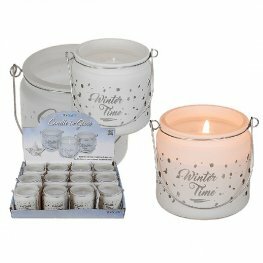 Get That Smell Of Christmas Flowing Through The House With This Winter Wonderland Fragranced Candle Jar. 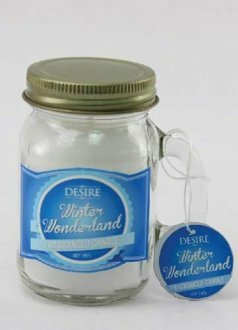 The Wonderland Candle Is 8.6cm High.